The girl has alleged that all the men are from her village. Even though the victim has identified the accused, no arrest has been made in the case yet. 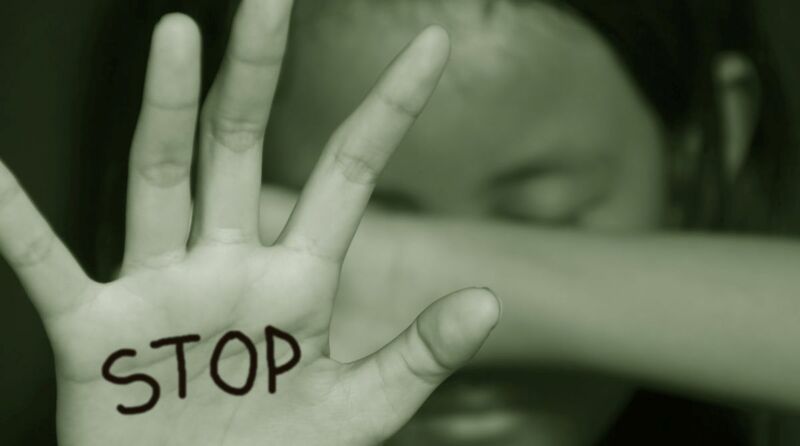 In a horrific incident, a 19-year-old college student was allegedly kidnapped and raped by four to five people at Kanina in Haryana’s Mahendergarh district, police said. The incident reportedly occurred on Wednesday. The victim, who was reportedly on her way to a coaching centre, was allegedly kidnapped by the accused in a car. They took her to a secluded place where she was allegedly gang-raped. They had offered her a drink laced with sedatives, after which she was abducted. According to media reports, a few other men who were already at the field also raped her. 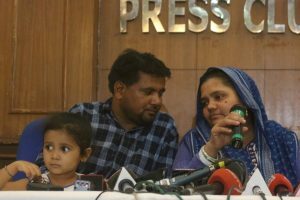 Her parents have alleged that the police didn’t cooperate with then and initially refused to take their complaint and file an FIR. Later, a ‘zero FIR’ was lodged on the complaint of the woman, and the probe is being conducted by the Mahendergarh police as the incident occurred in the area under their jurisdiction. Zero FIR can be filed in any police station, irrespective of place of incident or jurisdiction, and the same can be later transferred to the police station concerned.